In this year’s Istanbul Jazz Festival, which runs from July 1 to 19, world-class performers hit the stage at interesting new venues throughout city. 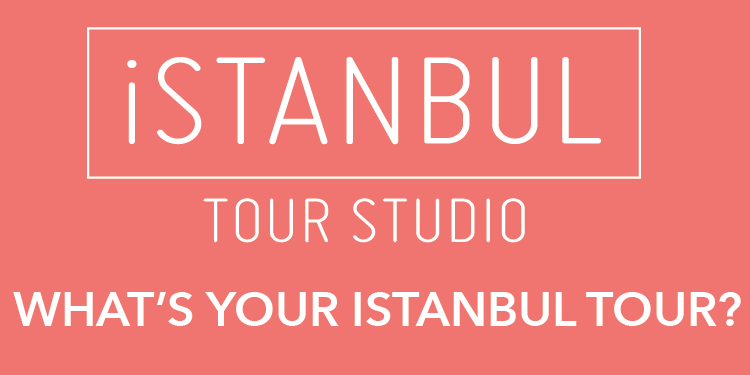 Now in its 18th year, the festival, organized by the Istanbul Foundation for Culture and Arts, is a major date for European jazz fans, but it is also an opportunity to explore Istanbul through the unusual selection of performance locations. In recent years, the festival has moved from more traditional performance venues to an eclectic collection of concert sites — essentially using the city as a stage. A quintet led by Herbie Hancock will perform a tribute to Miles Davis at the Cemil Topuzlu Open Air Theater, where Paul Simon also will perform on July 19. In the former Byzantine Church of Hagia Eirine, the beloved local percussionist Misirli Ahmet, accompanied by Zakir Hussain, also a percussionist, will perform with the sitar virtuoso Niladri Kumar. 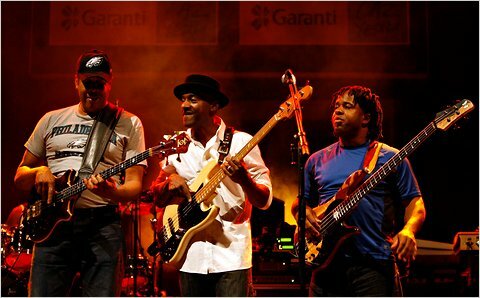 The bassist Richard Bona and the singer and guitarist Raúl Midón will give a concert in the courtyard of the Archaeological Museum.